This item comes with a 90 day warranty which begins on the day it is delivered to you. The warranty covers all functions as described in the original listing. 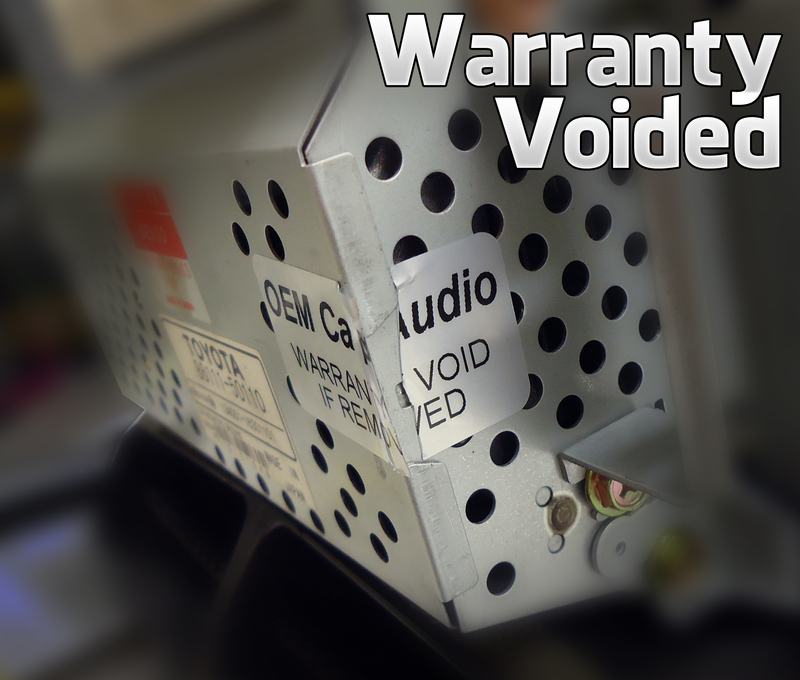 All items sold through Original Car Audio will have branded warranty stickers on the body of the radio. 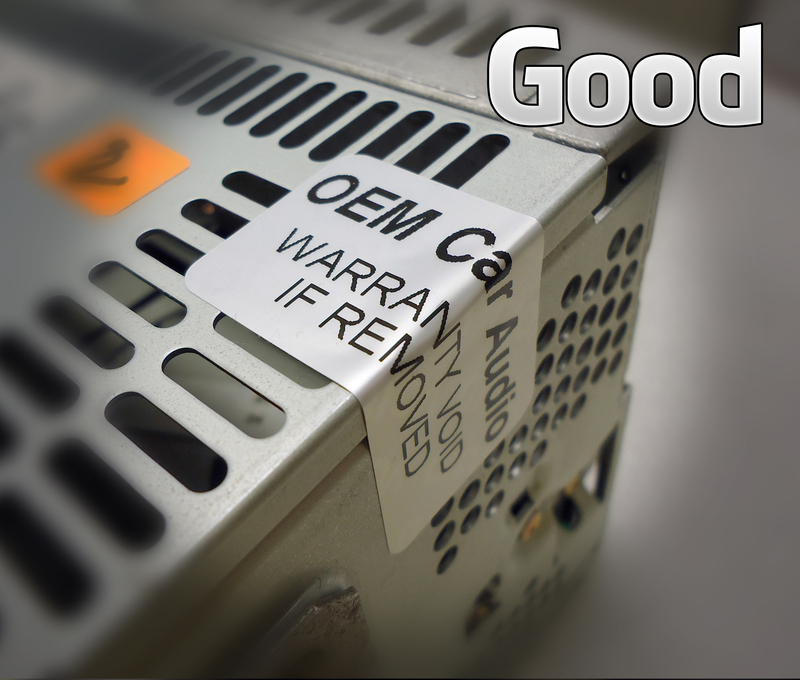 If the radio is opened, tampered with, parts removed and/or these warranty stickers are broken or removed the warranty will be void and it will not be accepted for a refund or exchange. Items returned that have electrical damage caused by improper installation or faulty wiring in your vehicle will not be eligible for a refund or exchange. If the item is defective within the warranty period, the buyer will be asked to ship the defective item back at their cost. Once received and tested, Original Car Audio will send out a good working replacement, the shipping cost of the replacement will be covered by Original Car Audio. Returns being sent for an exchange under the warranty must be received by Original Car Audio within the warranty period (90 days unless otherwise stated). All items and instructions on this site provided "as is" and are without any implied warranty for any purpose or use whatsoever. Use them at your own risk. In no event we shall be liable for any direct, indirect, incidental, special, exemplary, or consequential damages, or injuries arising in any way out of the use of the units, parts, or instructions.